Construction of Texas Brownsville LNG LLC’s proposed LNG project could result in adverse environmental consequences, the US Federal Energy Regulatory Commission said in a Mar. 15 final environmental impact statement. Impacts would be less than significant if the project sponsor’s proposed impact avoidance, minimization, and mitigation measures and the FERC staff’s additional recommendations are implemented, it added. But the project’s construction, in addition to two others proposed in the area, would result in substantial cumulative impacts from sediment and turbidity and shoreline erosions within the Brownsville Ship Channel during operations from vessel transits, the final EIS warned. Habitat for the federally listed aplomado falcon, ocelot, and jaguarundi also could be lost, and vessels could strike the animals, it said. Commonly called the Texas LNG Project, the facility’s terminal would be built in an area currently zoned for commercial and industrial use, along an existing, manmade ship channel, FERC’s final EIS said. It indicated that the project’s sponsor filed plans outlining spill-prevention controls, stormwater-pollution prevention, noxious weed and invasive plant controls, facility lighting, migratory bird protection, terrestrial reptile and amphibian conservation, the discovery of unanticipated cultural resources, and fugitive dust controls. 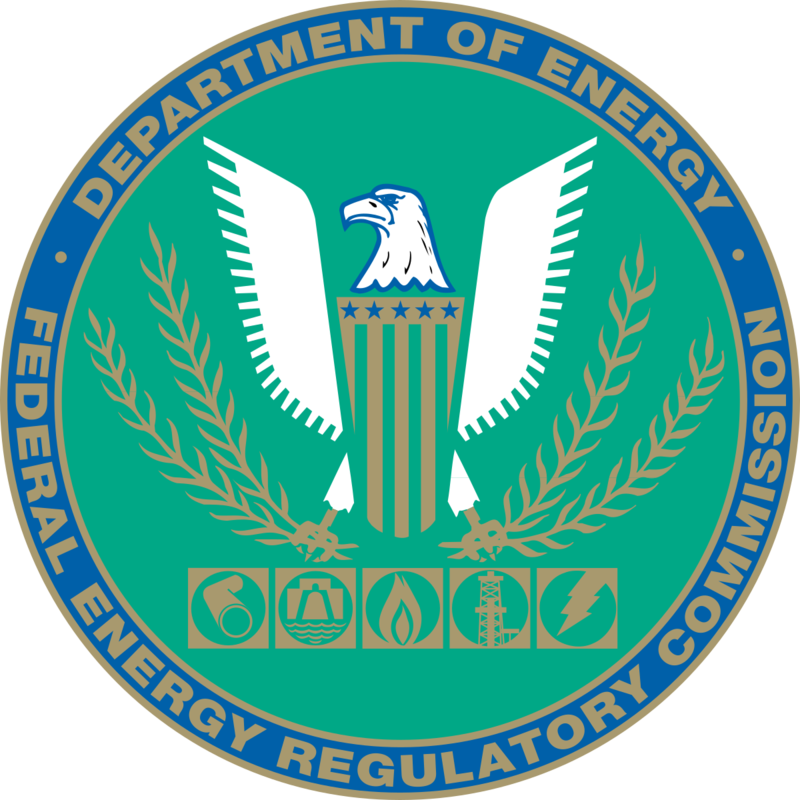 FERC’s final EIS is the last step in the environmental review process leading toward the June 13 federal authorization decision deadline and anticipated issuance of final FERC approval, the project’s sponsor noted separately.